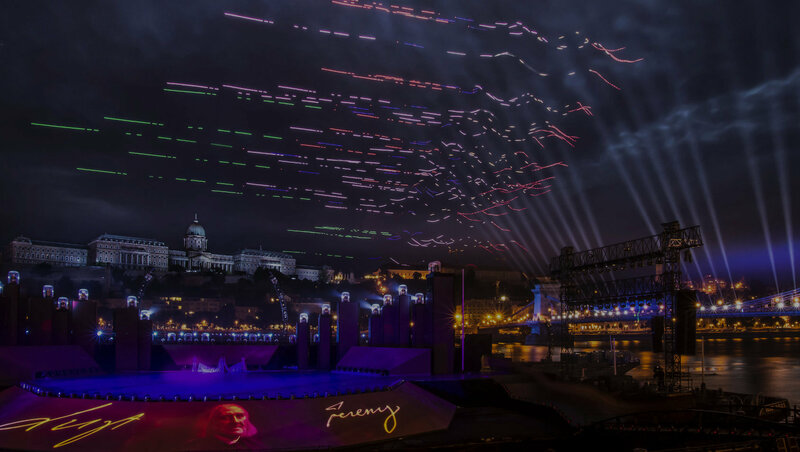 CollMot have dazzled millions of people with unique aerial shows presented by 50+ autonomous drones equipped with LED lights and customized extras. They were entertaining on huge outdoor events such as the Shanghai Interactive Festival of Theater, the H.C. Andersen Festivals in Odense, and the opening ceremony of one of the most prestigious sport events in 2017, the 17th FINA World Championships. Now you have the chance to enchant your audience and maximize your success with a unique performance, based on a new expression of art & technology. If you think any of your colleagues or friends would be interested, please share this site with them.